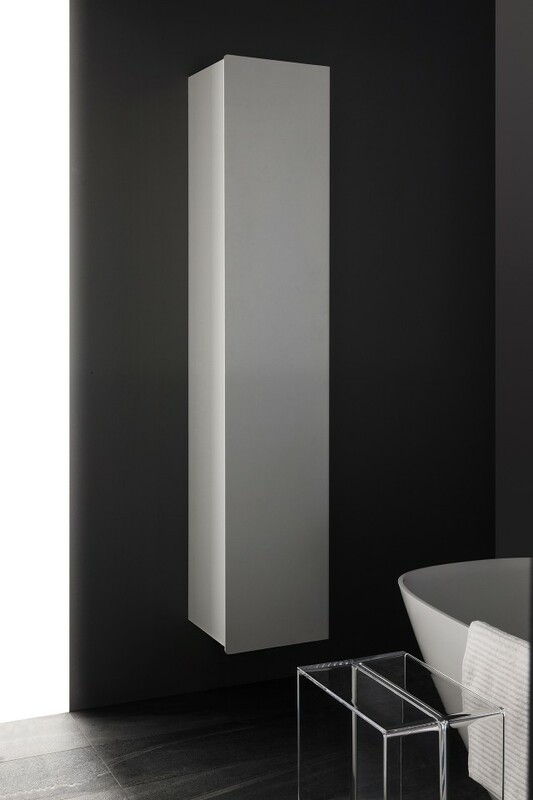 DesignApplause | ino by toan nguyen for laufen. 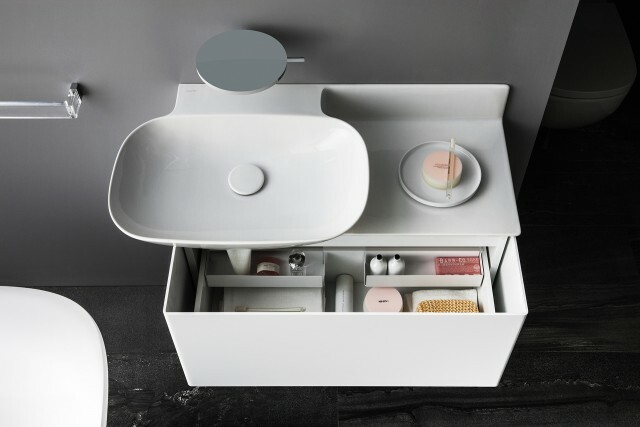 Toan Nguyen just designed Ino bathroom collection, a reinterpretation of the classic washbasin shape for swiss brand Laufen. The innovative collection skillfully uses the design possibilities offered by Laufen’s SaphirKeramik: The objects with their simple lines and delicate yet extremely stable walls appear elegant, inviting and almost weightless. The collection includes wall-mounted washbasins, washbasin bowls, as well as semi-recessed basins, high-quality bathroom furniture and a bathtub available in two versions. “I ended up creating a wall-mounted washbasin incorporating a shelf to one side. 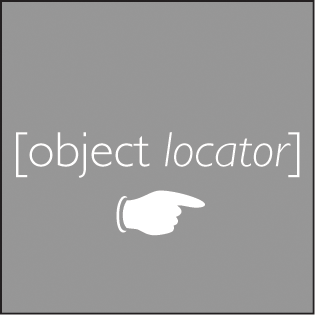 The shelf takes the place of the wider area normally found around a basin. 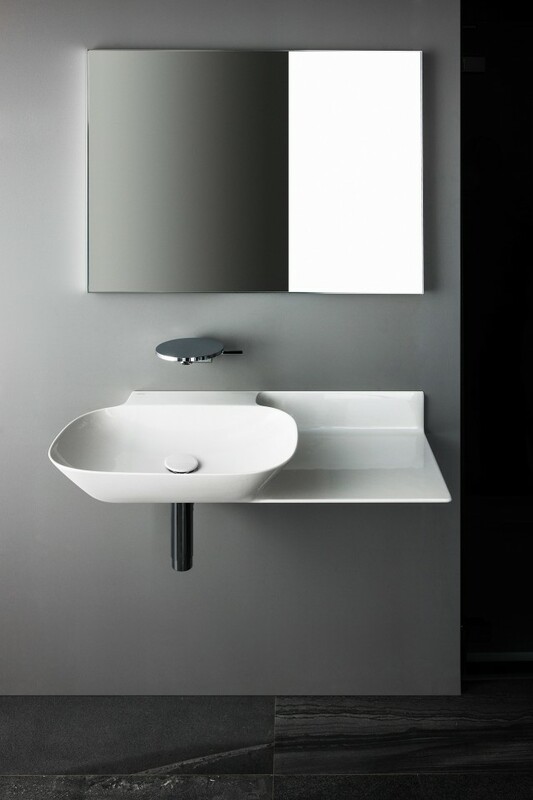 Eliminating the wider edge around a conventional basin allows for a more generously sized washbasin. Its emphasis is more on lines and surface than on volume.” says the designer. 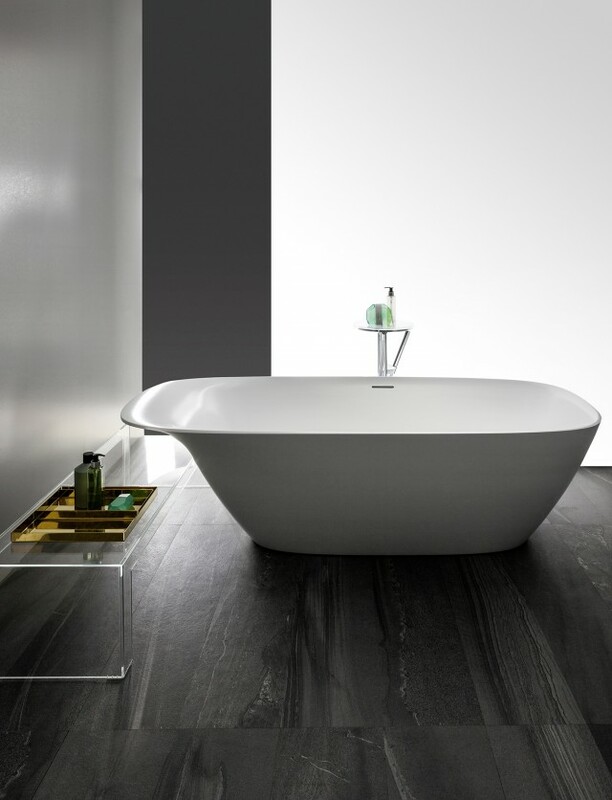 The peaceful center of the Ino bathroom is a 1800 x 800 x 520 mm freestanding bathtub. With its slim rim the oval bathtub appears both as filigree as the washbasin, and adopts its sweeping lines. The tub also features an integrated head rest for absolute relaxation. Alternatively a smaller model without head rest can be selected. 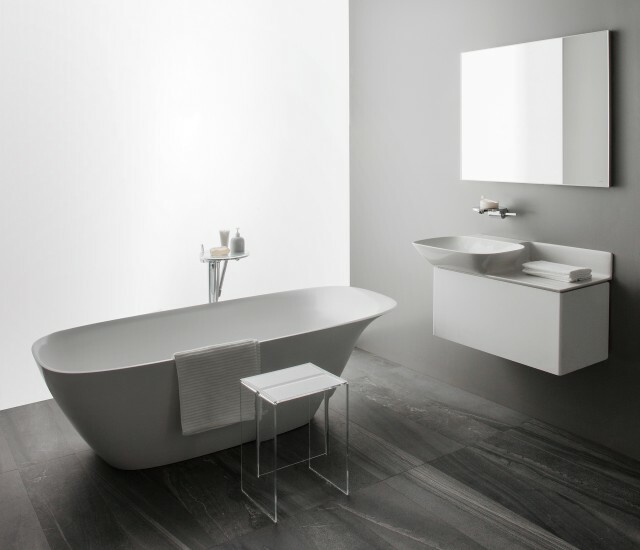 The bathtub is made of solid surface Sentec, a single wall in one casting, and is characterized by a lower weight. Nguyen has also designed a bathroom furniture set for Ino, which harmonizes both optically and functionally with the collection. The wafer-thin front of the drawers clad with real wood veneer or powder-coated matte white aluminum thus also conceals the sides of the vanity unit, and is pulled out completely with the drawer.